One of the most advanced systems on the market, we've married the mighty Cortex EBC and a Boost Cooler Stage1 kit from Snow. Not only do you get optimized water/methanol injection, you can win with optional boost control PER GEAR. Paranoid types can add a FAILSAFE SENSOR and enjoy closed loop control of boost and spray systems. 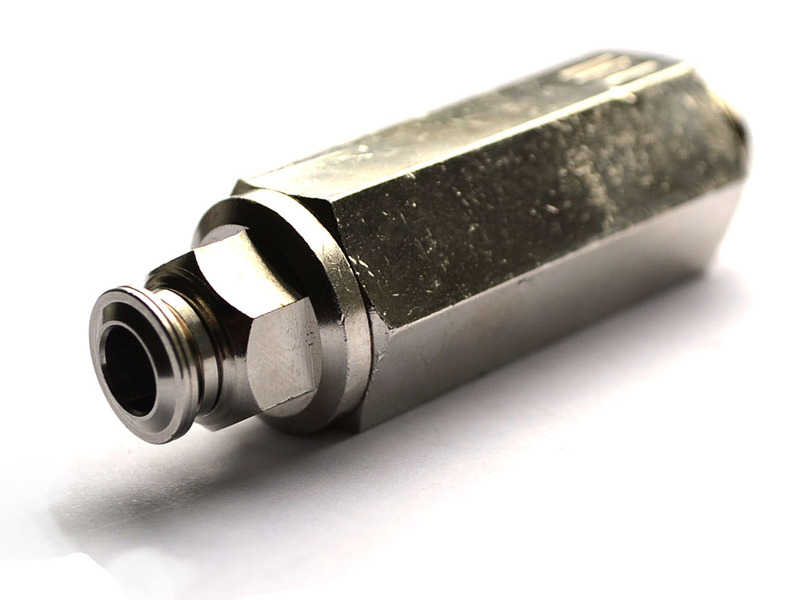 Two nozzles are supplied with the necessary hardware to use one or the other. 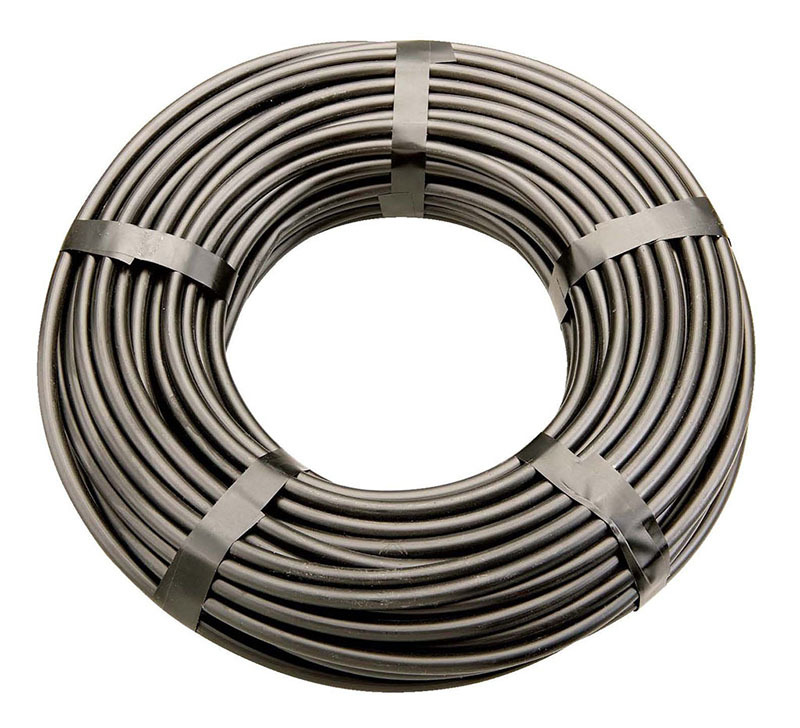 Best value is typically derived from a dual nozzle arrangement. Or, for a high-horsepower application, go with direct port (plus one big nozzle right after the intercooler). 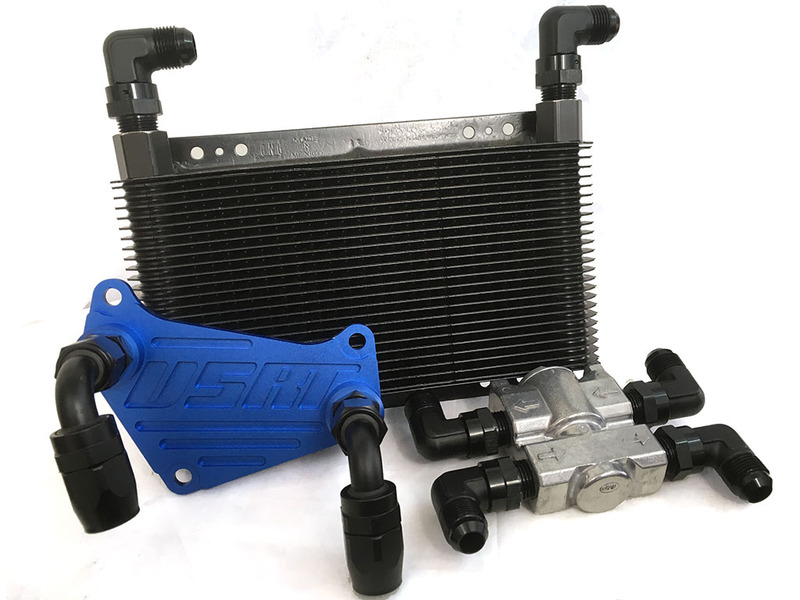 -maximum air cooling plus perfect octane distribution! 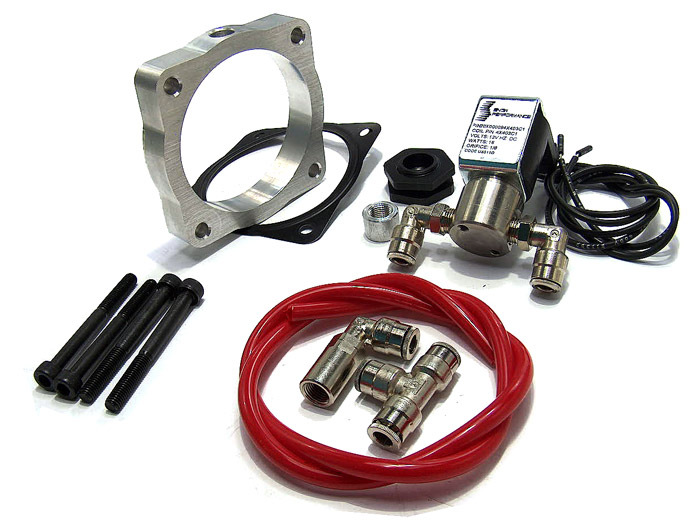 All compatible VW/Audi with stock turbos can retain the N75 solenoid for boost control. 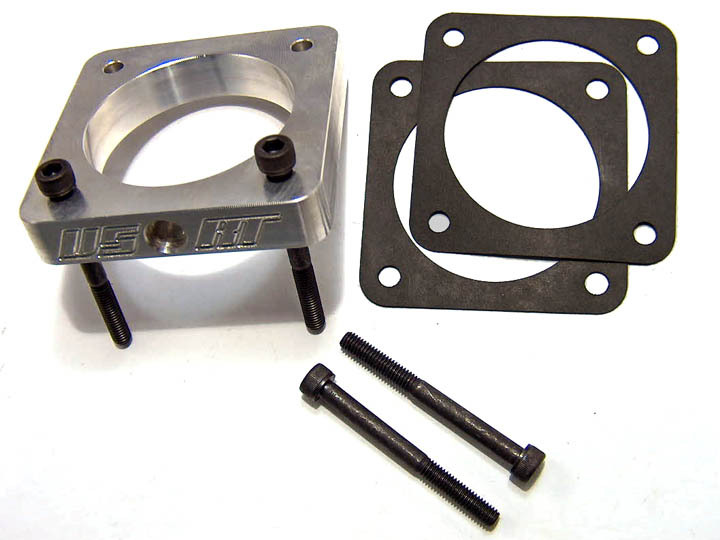 Those with external wastegates should elect for either the 3-port or 4-port solenoid upgrades. Mk5/6 cars need our CAN Bus Widget to pick up RPM and VSS signals. This system is not compatible with MQB-generation cars (e.g Mk7 VW/Mk3 Audi TT). 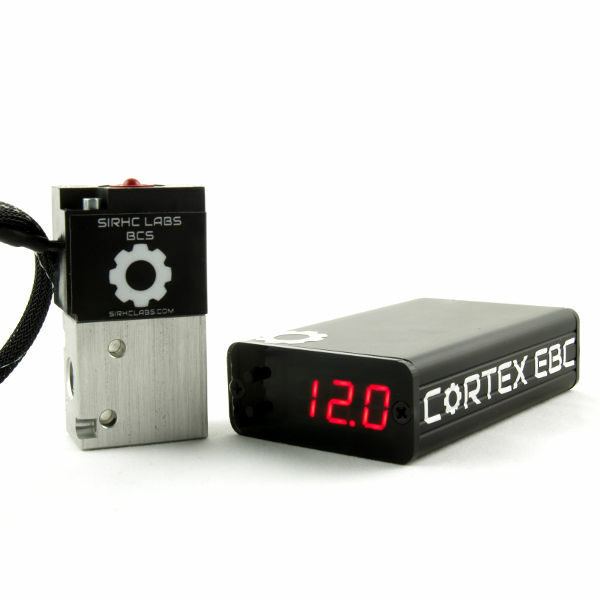 The Cortex EBC is a high performance electronic boost and water/methanol injection controller with virtually unmatched capabilities. 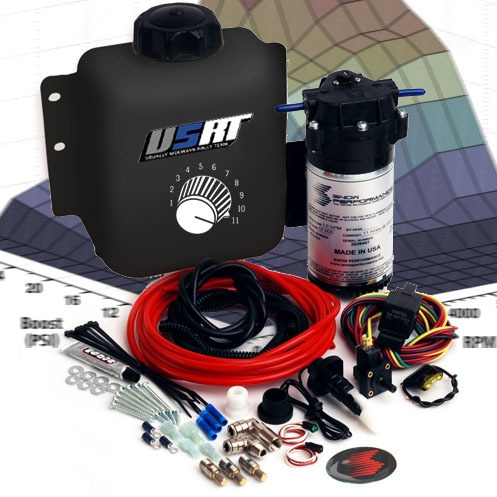 Set water/meth function based on boost pressure, gear position, engine speed, and throttle position (or other desired input like WBO2, flex fuel, FAILSAFE SENSOR, or IAT). 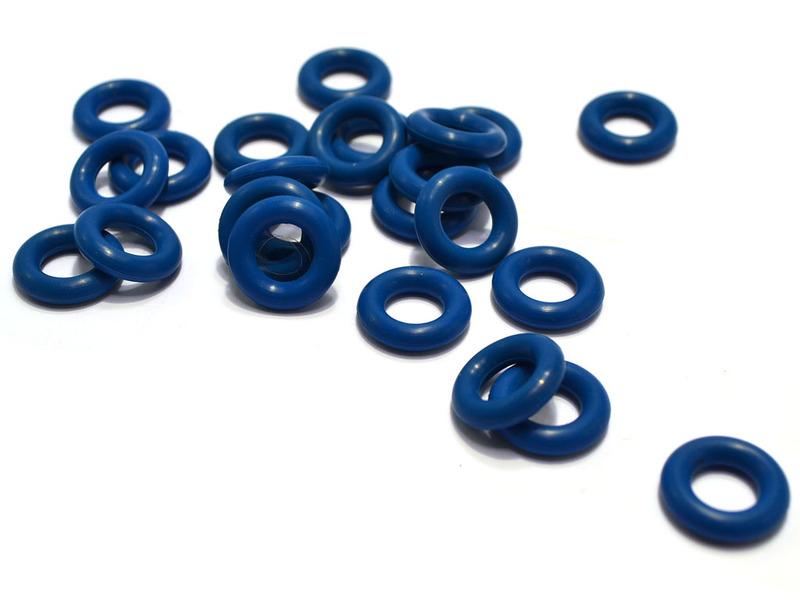 Establish optimal boost control for any driving condition or motorsport: snow, rally cross, drag, etc. Window trigger nitrous oxide to safely spool your turbo and to also fill in the power band once it runs out of steam. 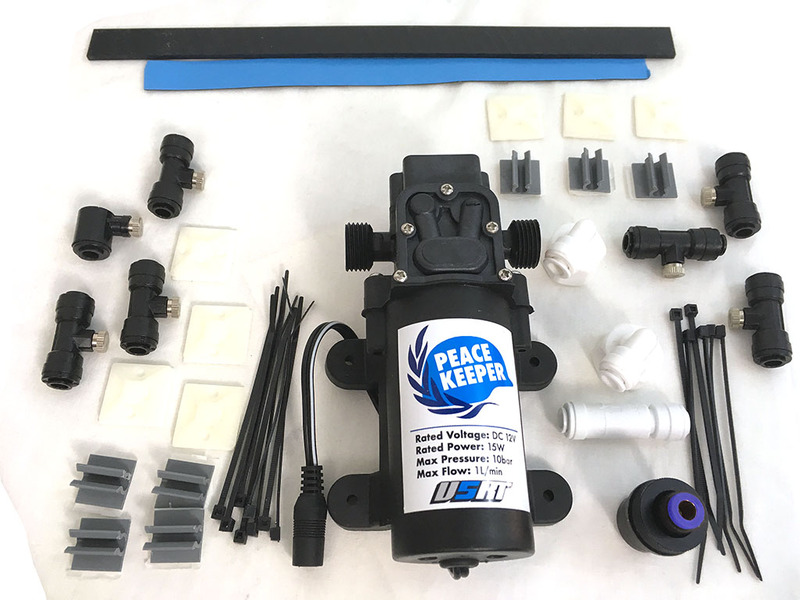 Or, combine with a PeaceKeeper misting kit to eliminate intercooler heat soak. 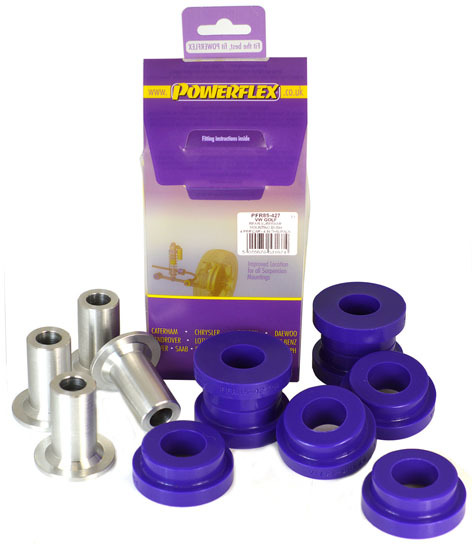 Get the most out of your forced induction system and maximize driveability! Let USRT calculate the nozzle sizing and placement. We'll also calculate the optimal pressure to run your system. Use our Tuner's Pressure Gauge to set it. 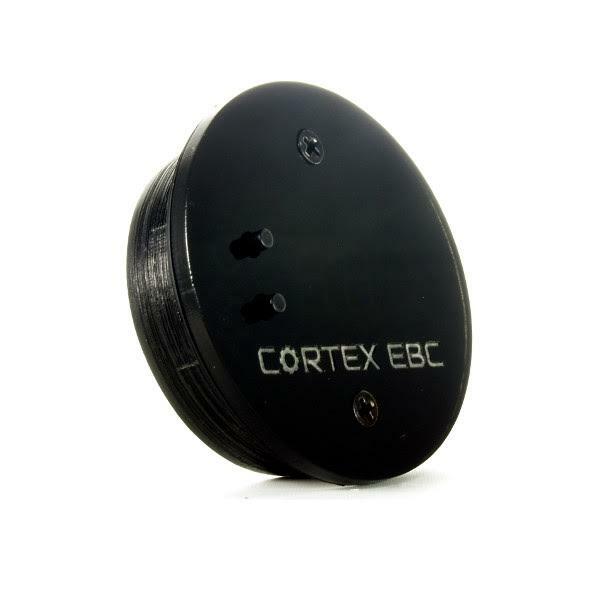 The Cortex EBC is PC-tunable via intuitive graphical user interface. 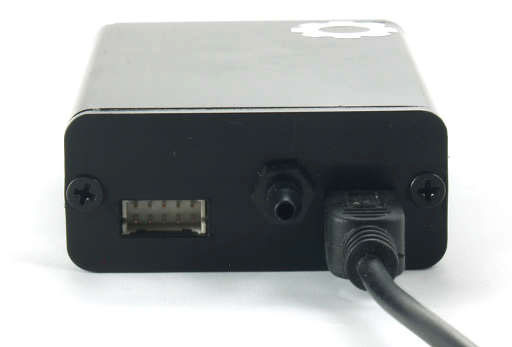 Communication is done via supplied USB cable. 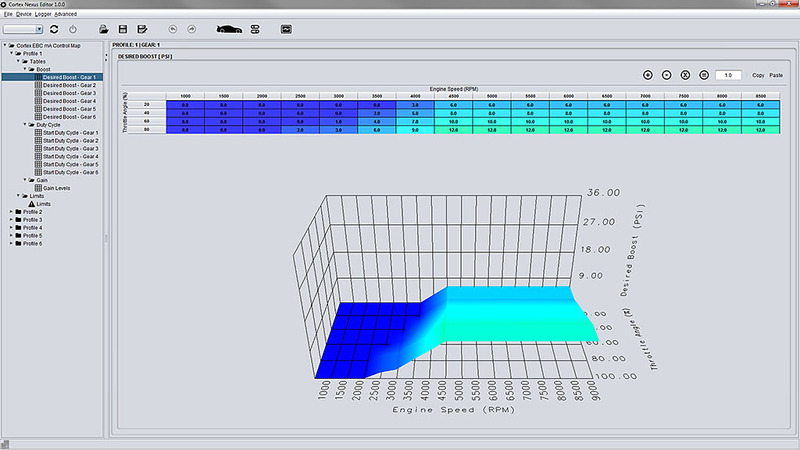 Input and output variables may be tweaked via load table and displayed in 3D. 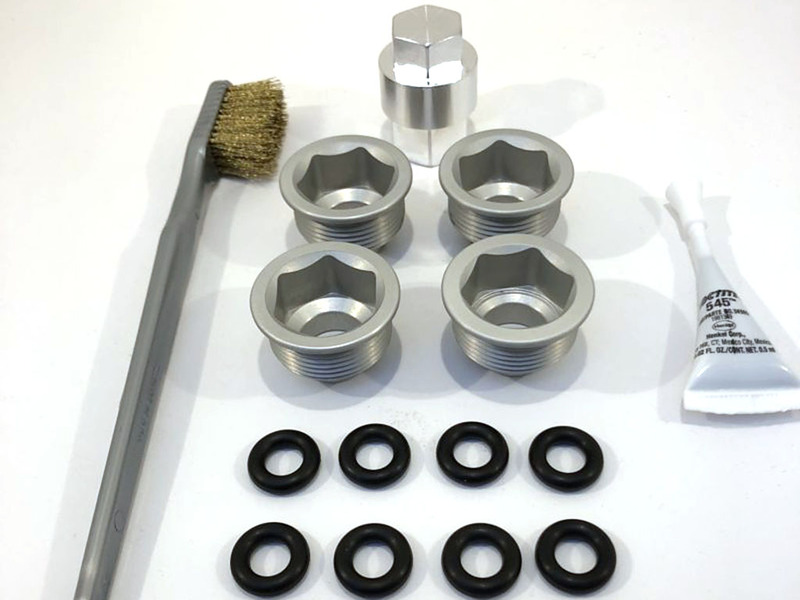 Note: Nozzles MUST be sized properly to match total fuel flow, boost levels, and intercooling setup. Please contact USRT for help with this critical aspect of kit configuration. Other companies randomly provide nozzles that they have in stock with the lazy and false assumption that "one size fits all" applications. They abandon the user to to determine final setup on their own via trial and error. Dyno time is expensive and so are engine internals. Consult with our tech support to get it right from the very beginning.